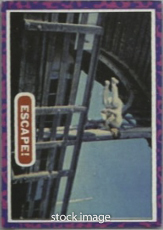 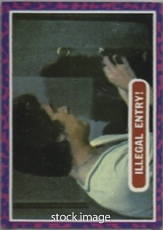 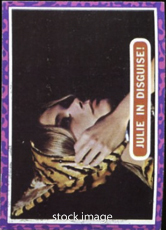 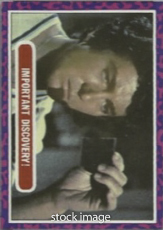 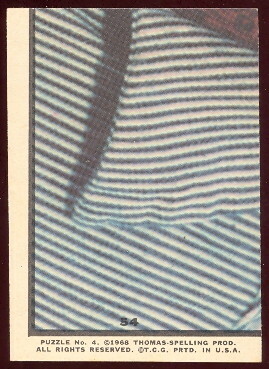 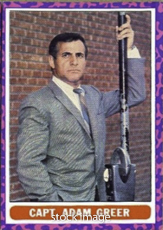 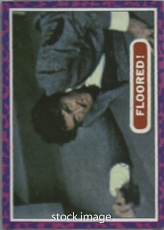 The 1969 Topps Mod Squad cards feature pictures from the popular 1969 Television show of the same name. 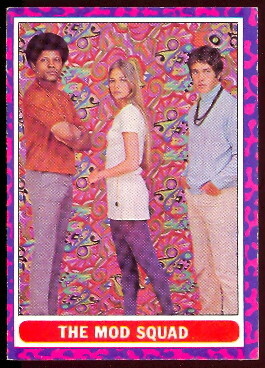 The Mod Squad was a hippie undercover cop show and featured Clarence Williams III as Link Hayes, Peggy Lipton as Julie Barnes, Michael Cole as Pete Cochren, and Tige Andrews as Captain Adam Greer. 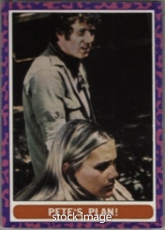 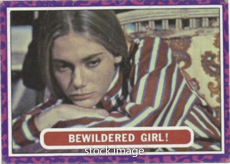 These cards have color photos on the front from the TV series and colorful psychedelic borders and the backs form different larger puzzles of the stars. 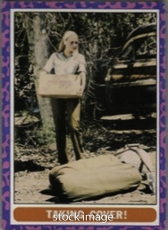 The set contains 55 cards and the cards measure 2-1/2" by 3-1/2".